This beautiful, modern refurbished apartment in Hyde Park is just a short walk to the Picture Show House and local shops. 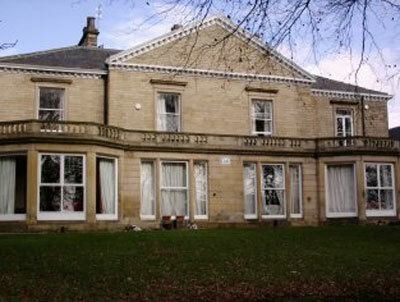 A popular location with Leeds students, and full of everything you will need throughout the academic year. The property benefits from some off street parking. 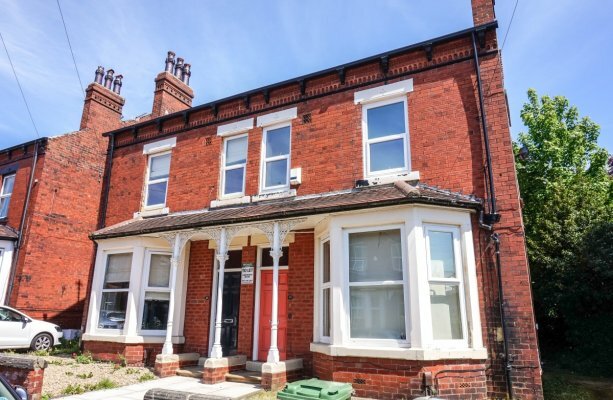 Just a short walk from The Headingley Enterprise and Arts Centre, as well as all the popular bars and shops of Headingley, this mid terrace 4 bedroom property is a perfect home away from home during your time at one of the local Leeds Universities.